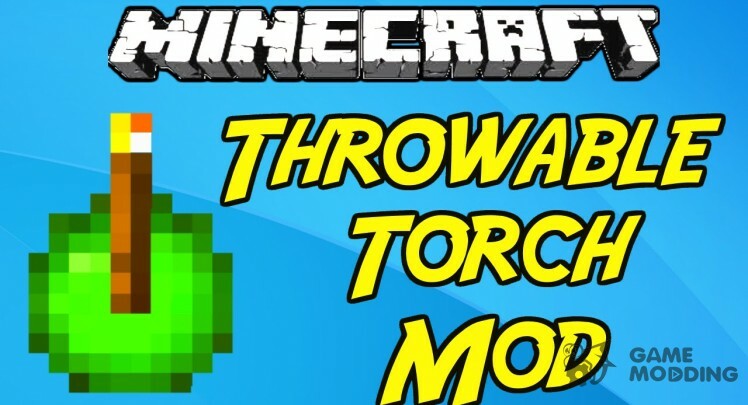 Throwable Torch Mod adds a very interesting combination of torch and mucus, using it you can create sticky torch. 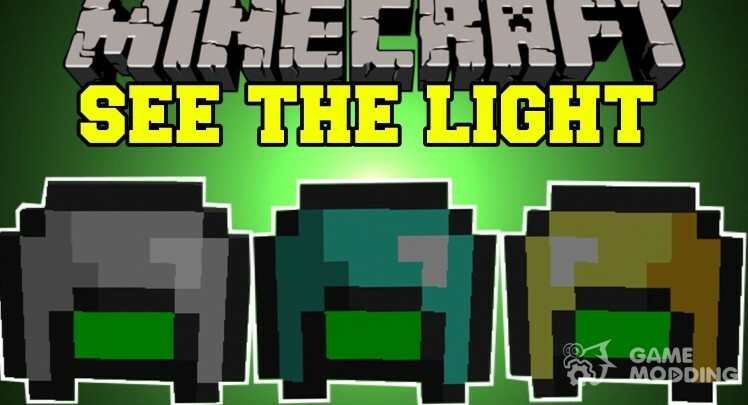 This device will be useful when lighting of ravines and dangerous caves, because you will not have the ability to put an ordinary torch. 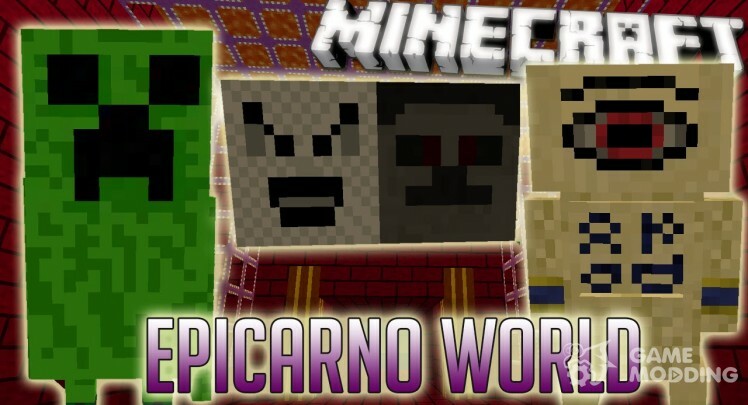 You will need to take your hand sticky torch and throw it into the nužnoû side as soon as the torch touches the block he attached to it as an ordinary torch. 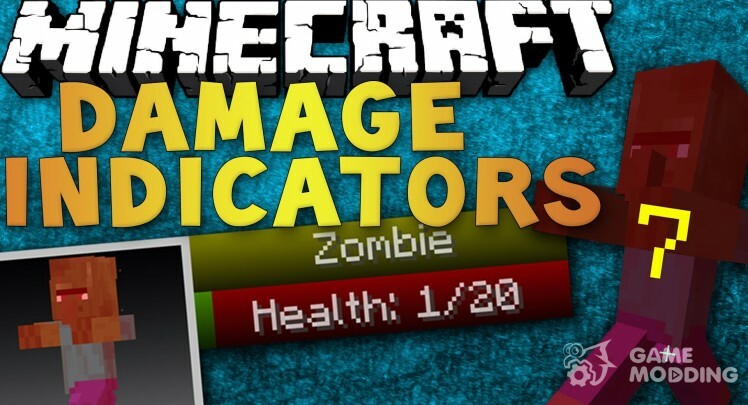 Now when you hover your cursor over the mob in the top left corner appears the number of his life upon impact will show how much damage you have caused. In the lower-right corner of the interface appears, which shows the status of the used armor, weapon or tool. 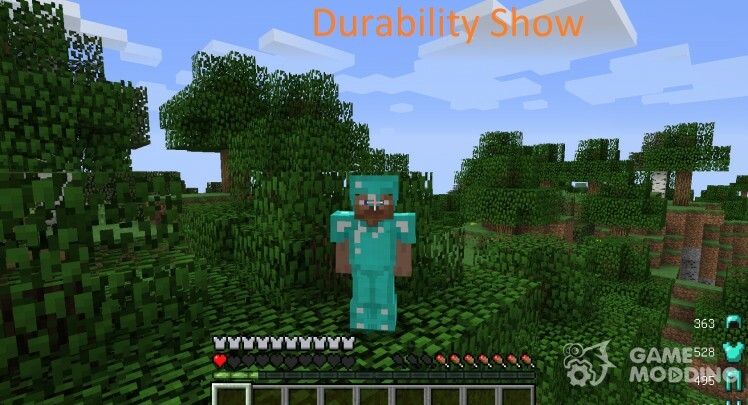 Bedrock Tools Mod adds the ability to create game heavy-duty and effective tools and armor of bedroka. 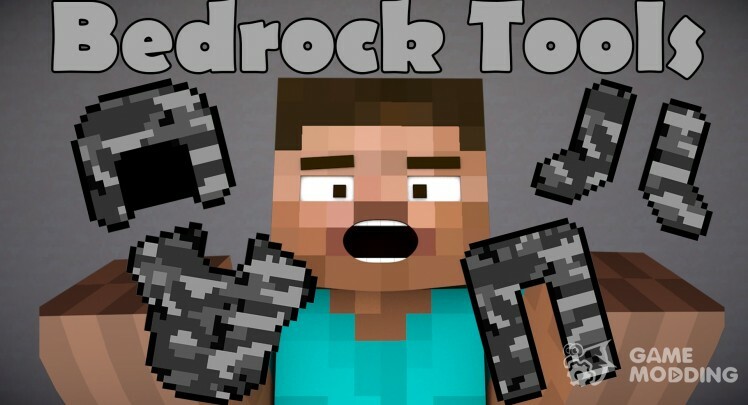 But if that's not enough, you can find new ore Bedrokium from which you can create a set of unique black armor and tools. All of this though and make wild imbalance in the game, but will significantly speed up the ore extraction and dungeons. 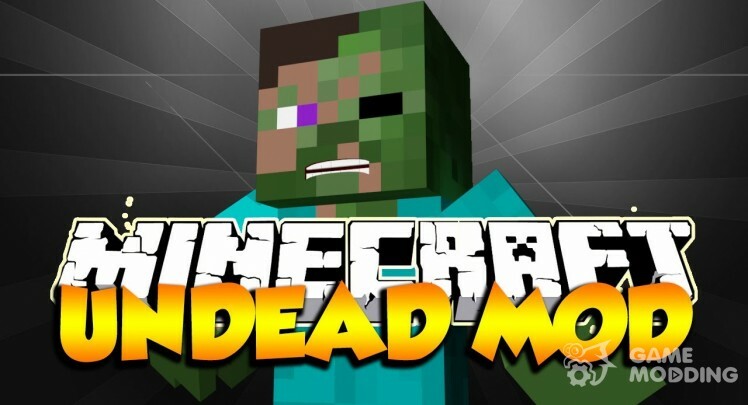 Global mod that adds a new dimension to the game with new amazing mobs, bosses, buildings and other interesting things. 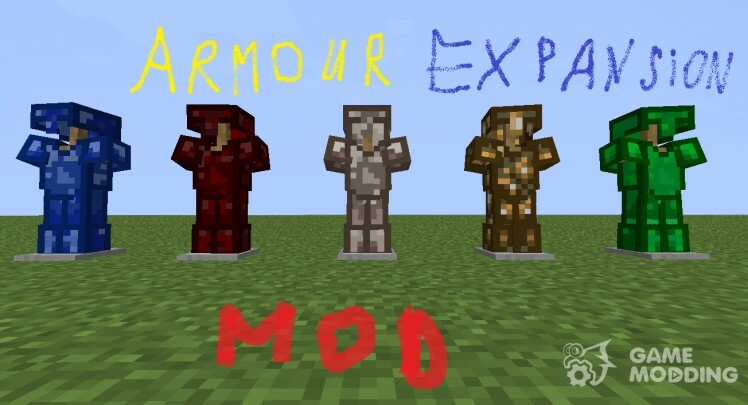 MOD adds to the game the opportunity to craft armor, tools and weapons of the standard materials (lapis lazuli, Redstone, etc.). 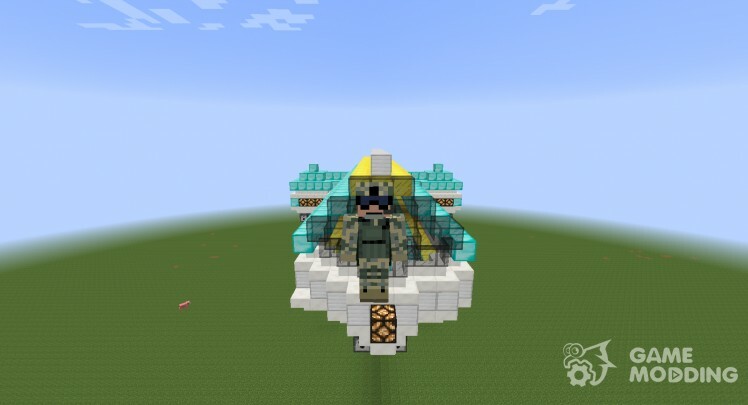 This mod is very useful because it adds to our game night observation devices. 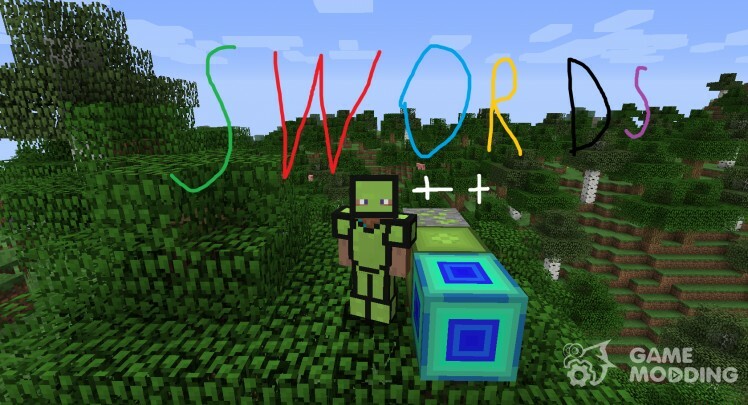 Now you can skraftit′ this device and no longer return for torches. Night surveillance devices impose night vision effect. Due to this effect the character will be able to see in the dark.